RHI MagnesitaBlogEUMICON 2018: Can you stand the heat? “Can Europe stand the heat?” – With this question, our CTO Luis Bittencourt concluded his keynote speech at EUMICON 2018. 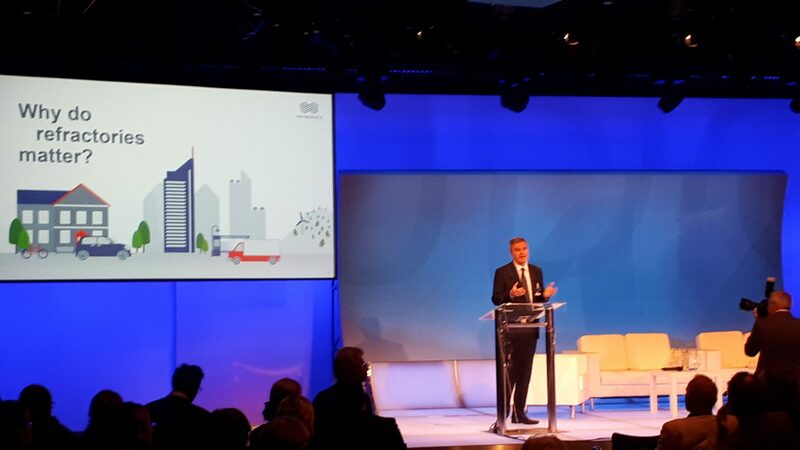 The future of the industry and mining location Europe and its political framework, Circular Economy and Digitalization were the key topics of the conference. 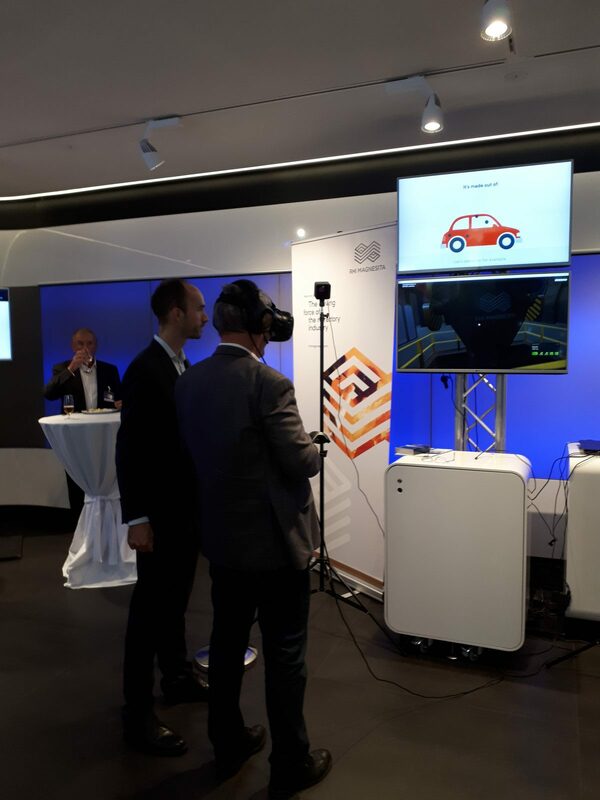 We reaffirmed the importance of the refractory industry for Europe as an industrial location and underscored our commitment to digitization across the value chain – also by presenting our Virtual Reality glasses to the trade audience. On the last day of the conference, a group of participants had the chance to visit our mine in Breitenau in the south of Austria to get a better impression of underground mining and its challenges for digitization.